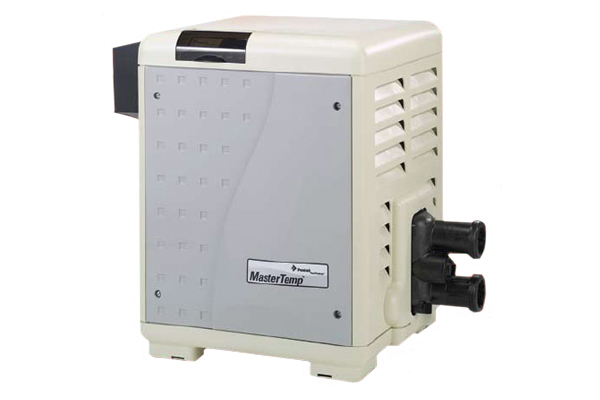 Mastertemp Heaters Are Pentair’s Eco-Friendly, Energy-Efficient Pool Heaters! The Pentair Mastertemp Pool Heater is the energy efficient, and reliable heater option you want for your pool. This user friendly heater has built in indicator lights that help you easily monitor the performance of the heater. 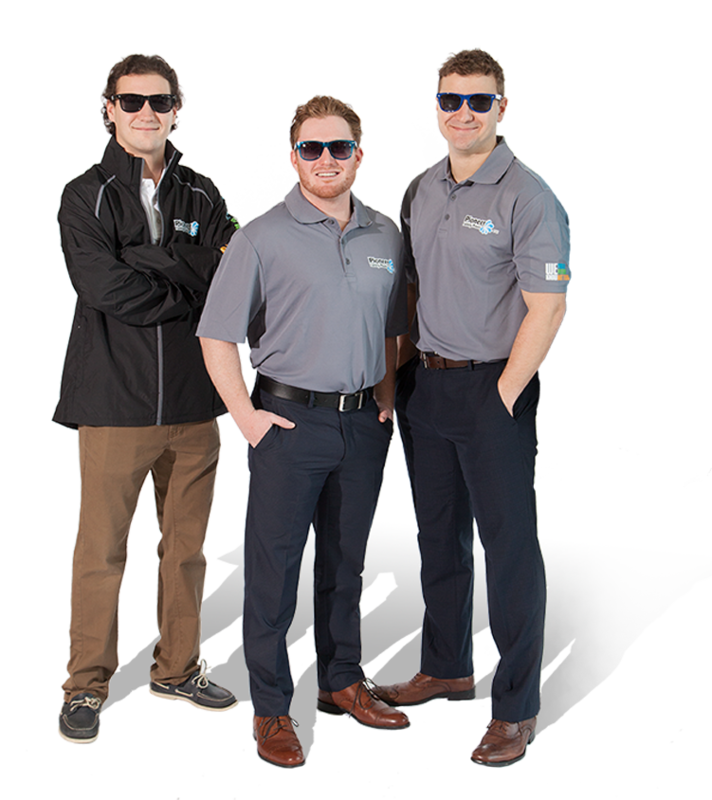 In the event service is required, you can manually shut off the gas to do what’s needed. The compact design allows this unit to fit in almost any corner of your backyard, and you won’t have to worry about waking the kids or the neighbours thanks to it’s quiet operation. The Mastertemp features best in class energy efficiency paired with low emissions that make it an eco-friendly option that outperforms industry standards. Heat your pool faster, so you can dive in quicker.